Big companies these days have a great a work environment for their employees to create a sense of comfort and focus during their work. 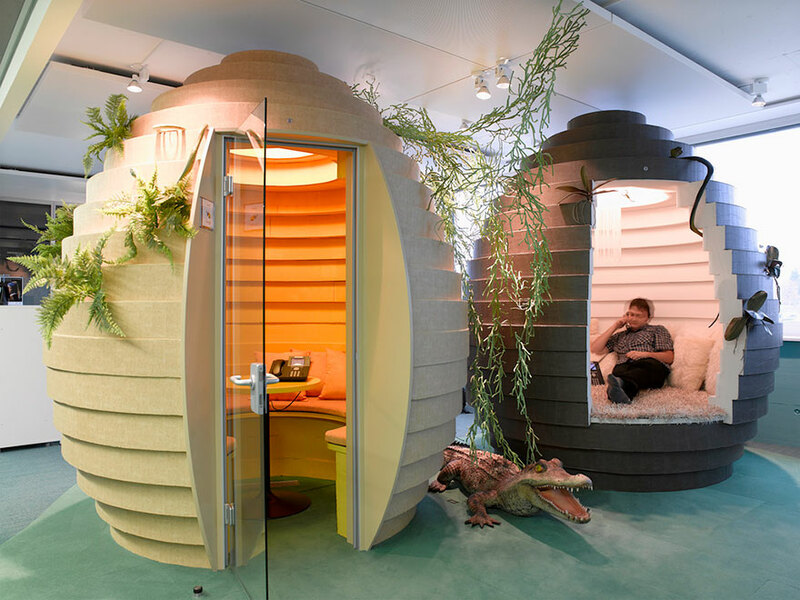 I must admit one of the reasons why entrepreneurs create this kind of offices is to never let their great employees switch over to another company. 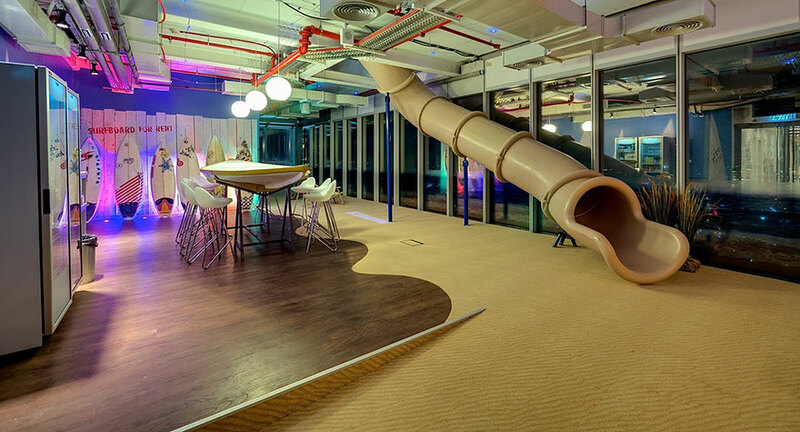 Without chitchatting much, We have compiled some of the best office perks from around the World along with a couple of pictures around their offices. Please note that literally none of the images are taken by us, The credits/ links are mentioned below each sub heading to let you dig deeper into each office.